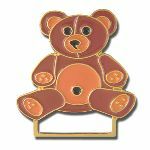 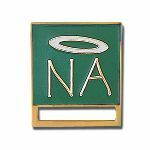 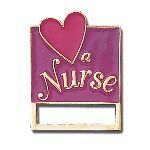 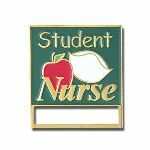 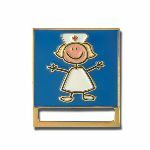 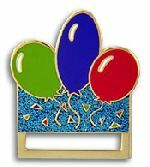 Enameled Name Badge Jewelry are an attractive, fun way for your staff to wear their name badge! 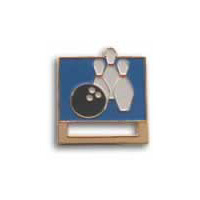 Each award pin has a military clutch on back and a slot to slide a strap-n-clip thru. 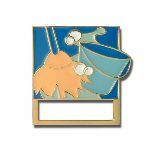 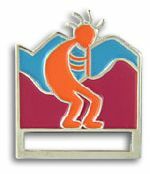 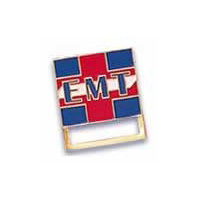 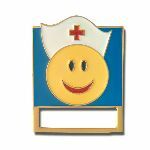 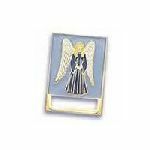 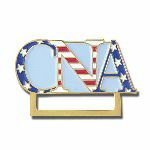 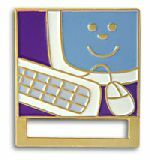 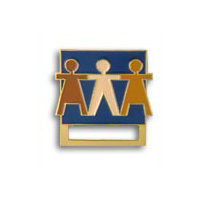 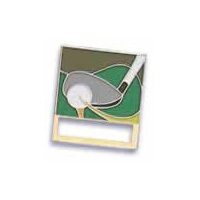 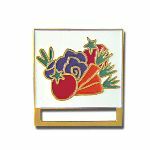 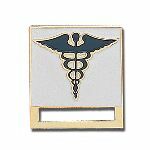 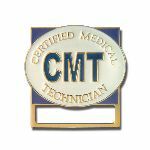 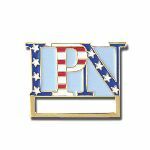 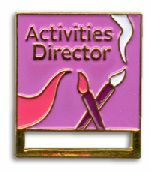 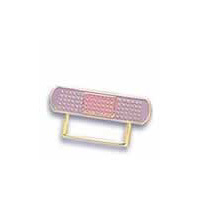 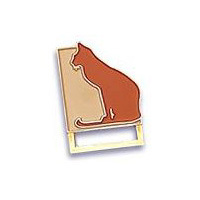 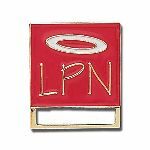 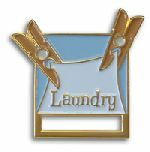 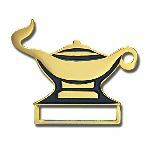 The functional nature of these award pins will encourage your staff to wear their name badges every day.